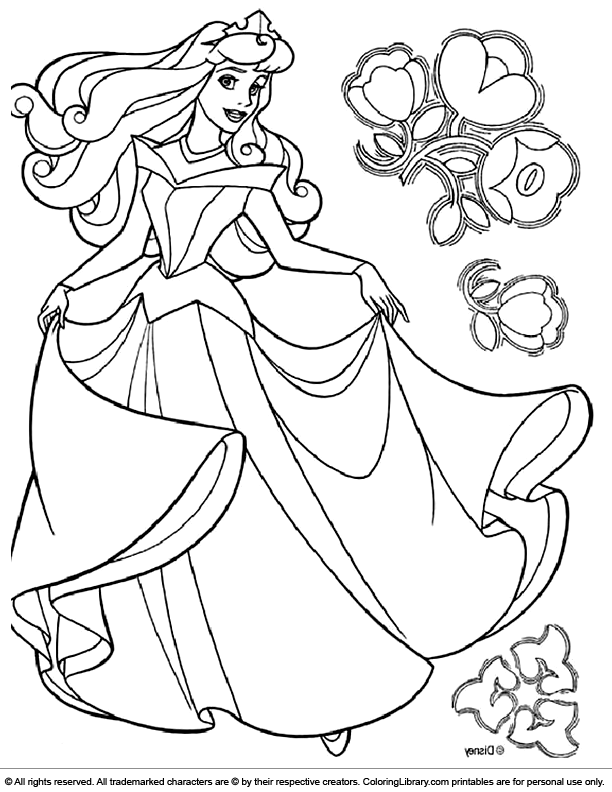 Get your child's imagination flowing and print this Disney Princesses coloring book printable. Fetch your bright crayons and get ready to color! Print all the Disney Princesses coloring book pages for hours of coloring fun. Did you know that completing a coloring picture gives your child a sense of triumph, which builds their self-esteem and confidence.